This is not the first time that the Office of the Special Rapporteur for Freedom Expression or other international organizations expressed their concern for the massive utilization of spying software by states. Although technology evolves quicker than regulation, some principles aiming to protect freedom and dignity from those programs exist. The death of Nisman affected Argentinian politics in two ways – Firstly, it triggered or at least accelerated political transition in Argentina. Secondly, and it highlighted the change and metamorphosis that Argentinian society was (and is) experiencing. Obama and Latin America: A Stillborn Rapprochement? More than 20 Heads of State will make their way to the beautiful country of Panama and they will discuss the challenges that our region faces. It would be ideal that they go beyond their partisan blinders and ideological entrenchments and actually listen to each other; however that does not seem likely. Health diplomacy is an integral part of Cuba’s foreign policy. Sending medical staff to understaffed and neglected health systems not only enhances the country’s reputation; it is also the source of the island’s economic survival. 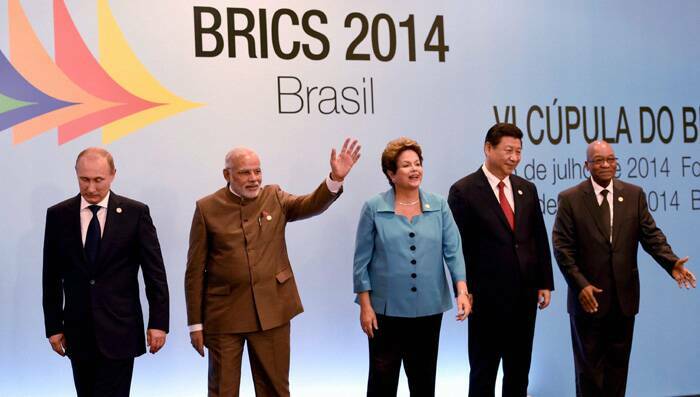 The New Development Bank: about shielding or tackling corruption?